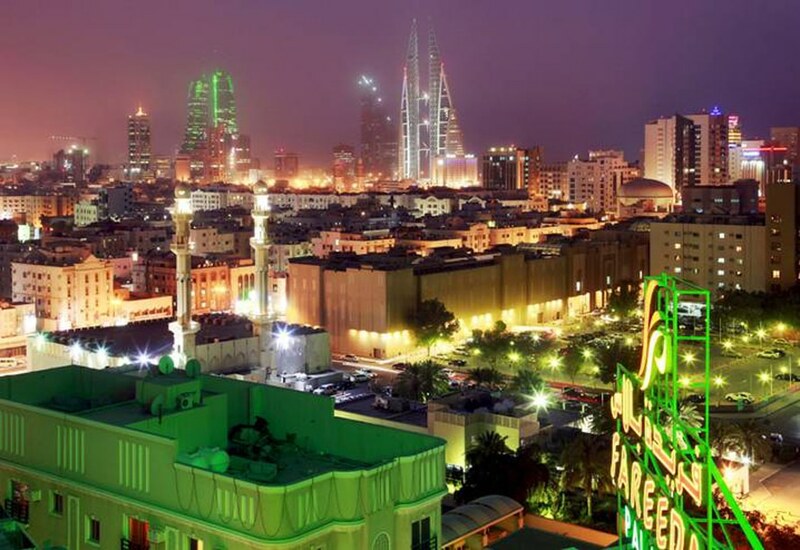 Manama by night, Photo HH. Largely impacted by the media, Bahrain – like other Gulf States – is usually associated with high-tech, avantgardistic architecture and financial prosperity. Often overlooked is that a large portion of the national population – as well as the substantial foreign labour force – generally fall outside the margins of the oil and gas driven consumer economy. The traditional character, history and culture of this originally Bedouin society are also often disregarded. These factors do not contribute to understanding Bahrain’s culture and society.